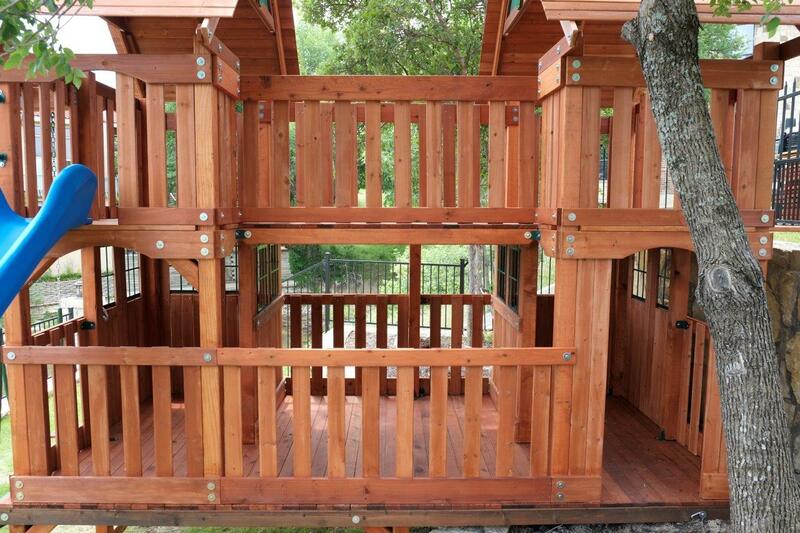 Order Your Custom Built Texas Wooden Swing Set Today! 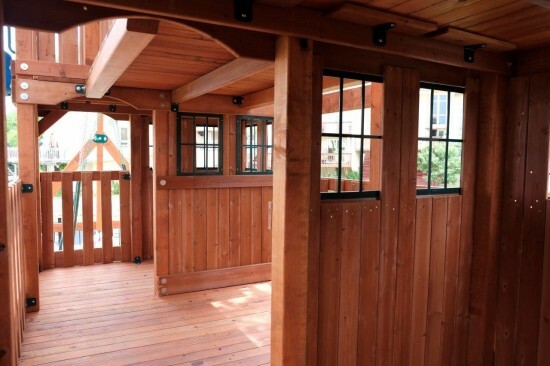 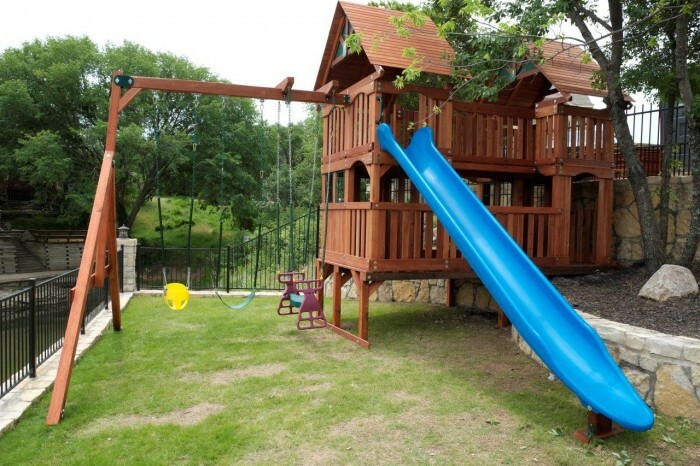 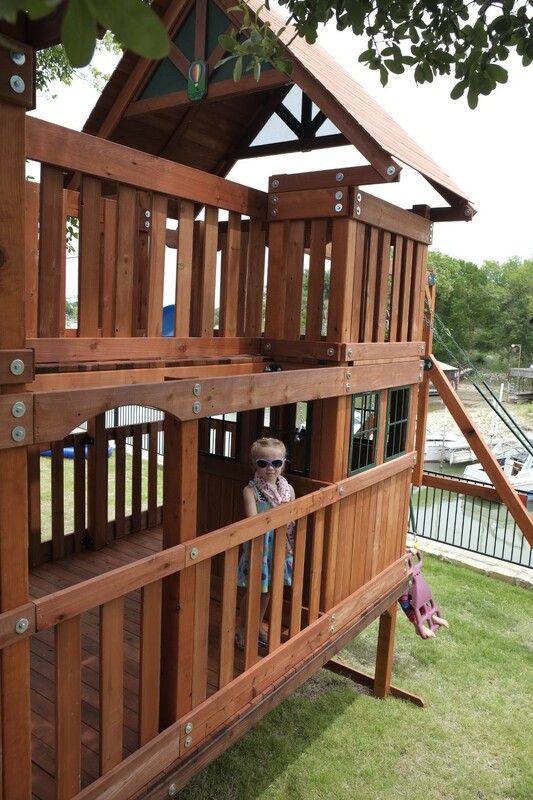 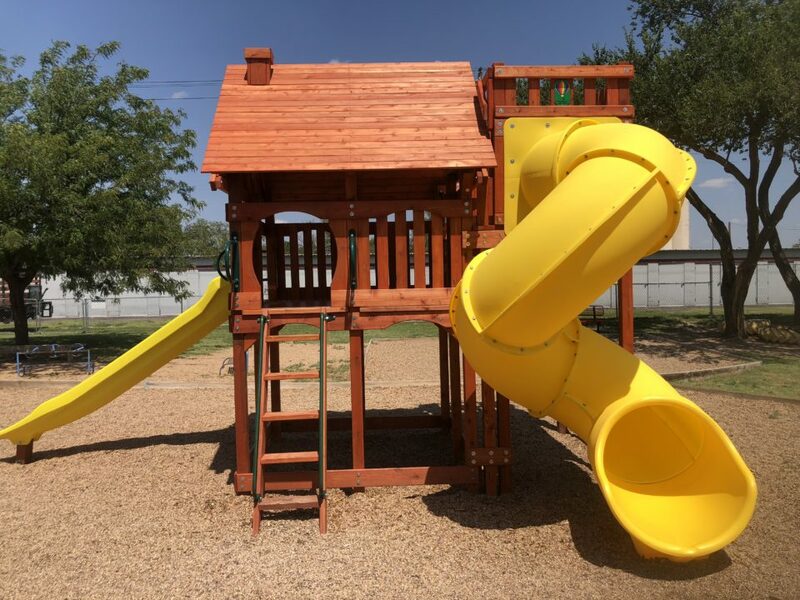 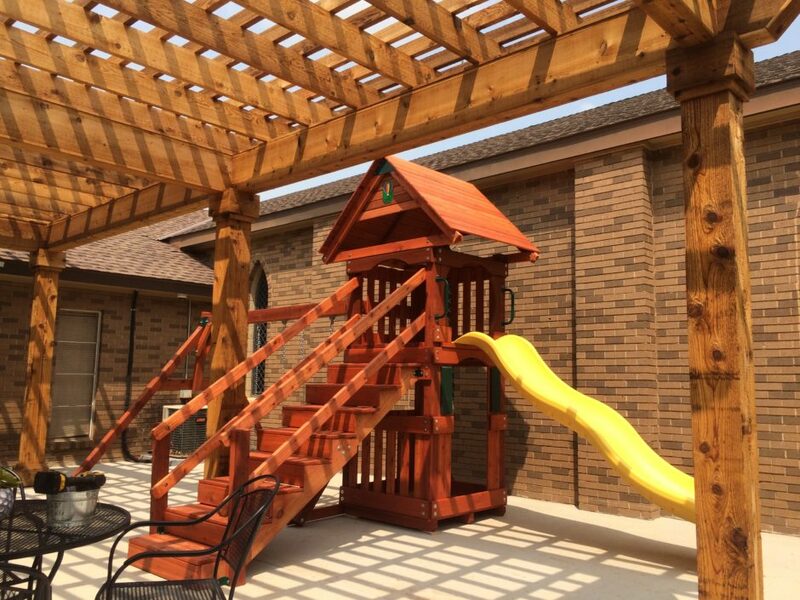 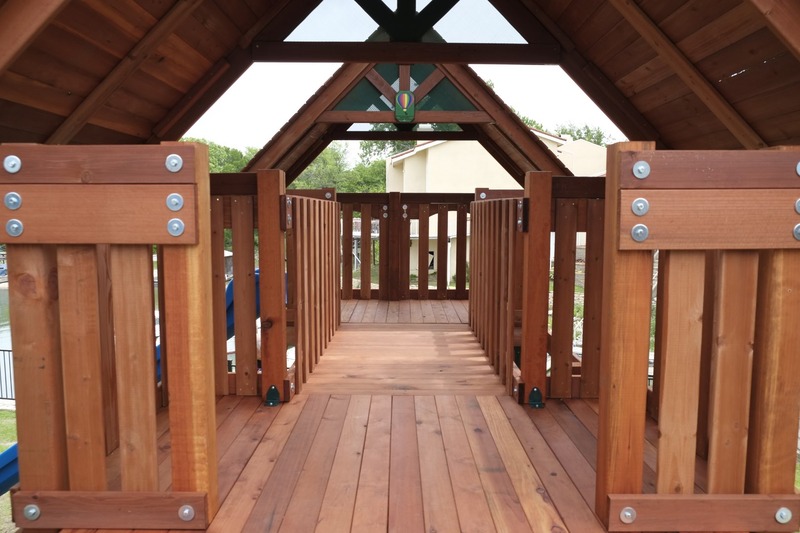 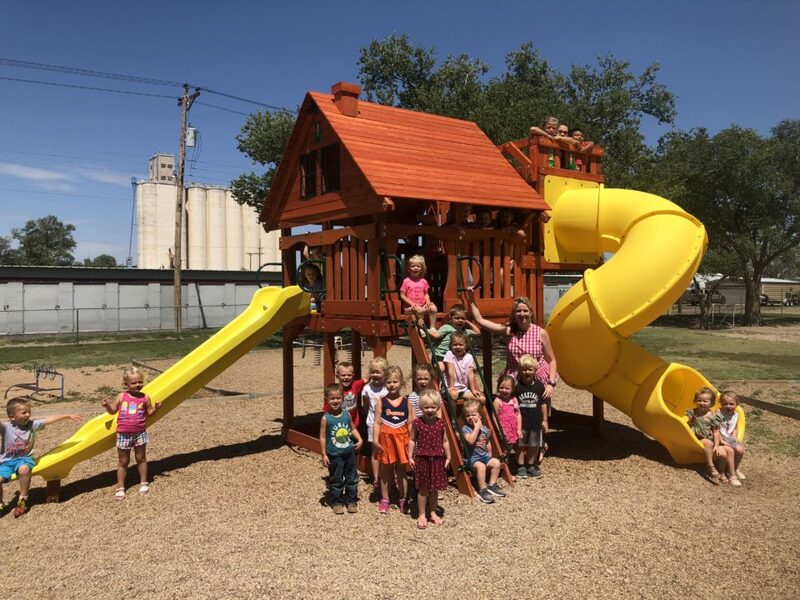 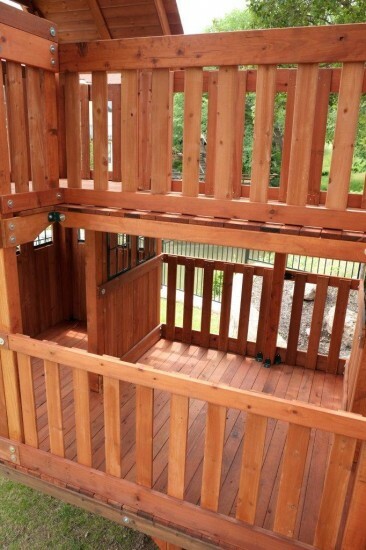 Are you wanting a Custom Built Texas Wooden Swing Set for your yard? 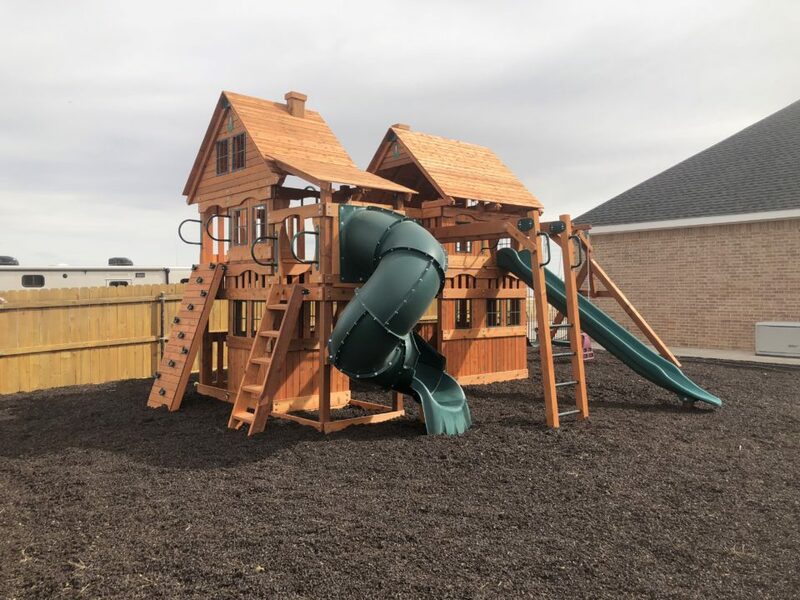 Give us a call today and we can build a custom swing set for your yard! 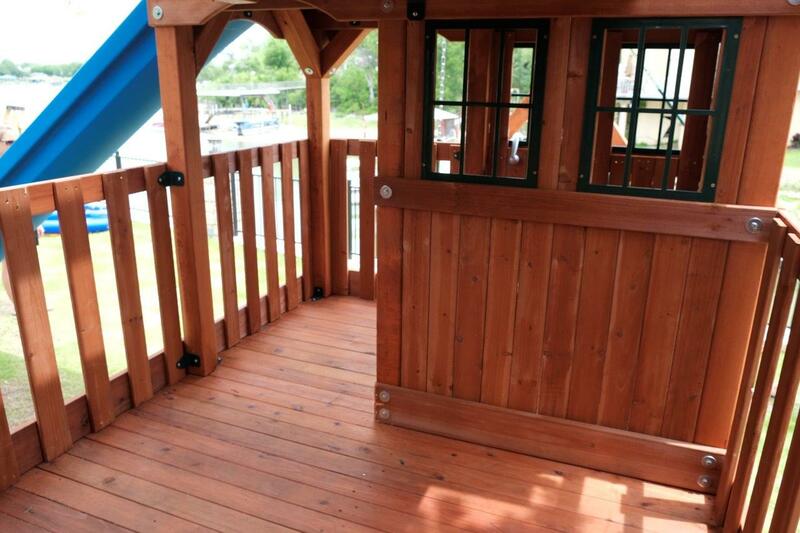 We offer very competitive pricing when it comes to our custom sets! 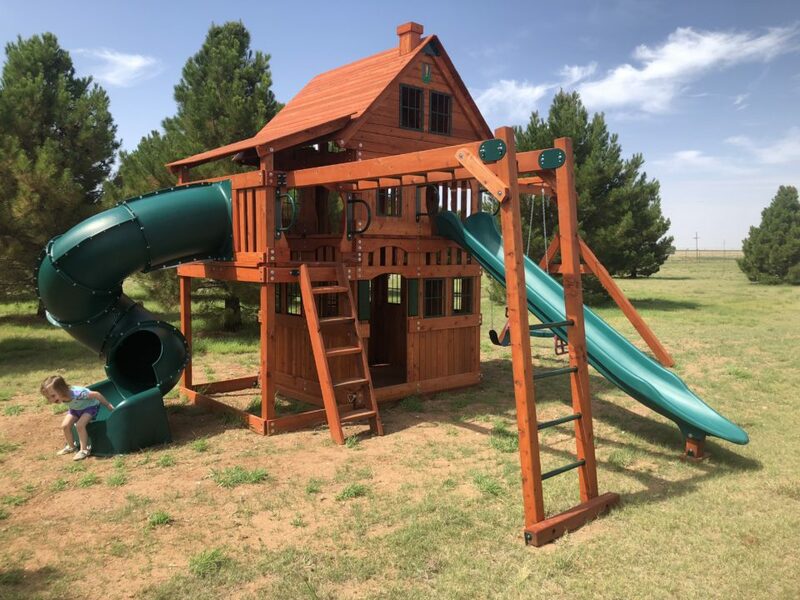 Before you order from anyone else, give us a call and we feel you will be pleasantly surprised with the price difference between us and some of our competitors! 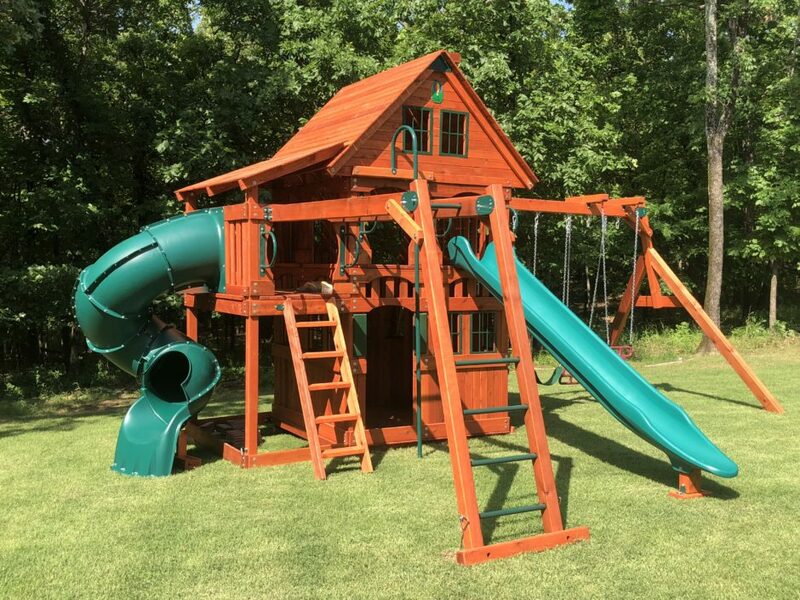 We have saved customers more then $2000 on some orders! Bottom Porch- Perfect Resting Area! 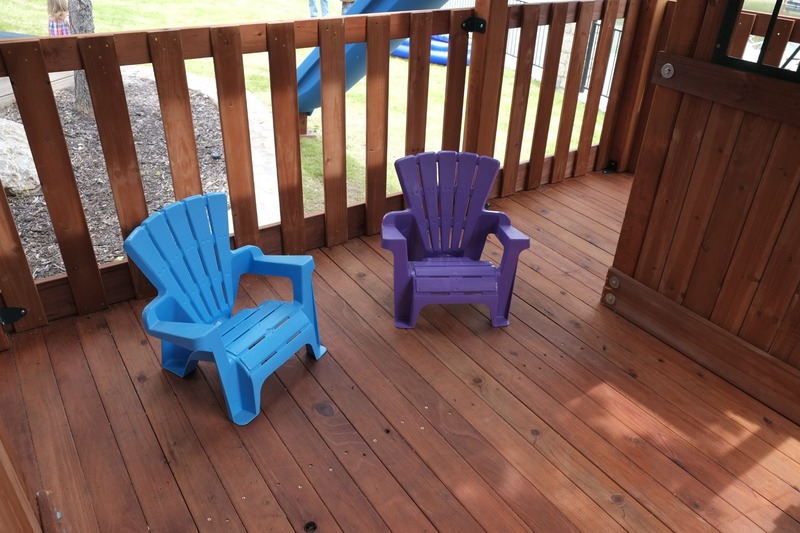 The Perfect Hangout for the kids! 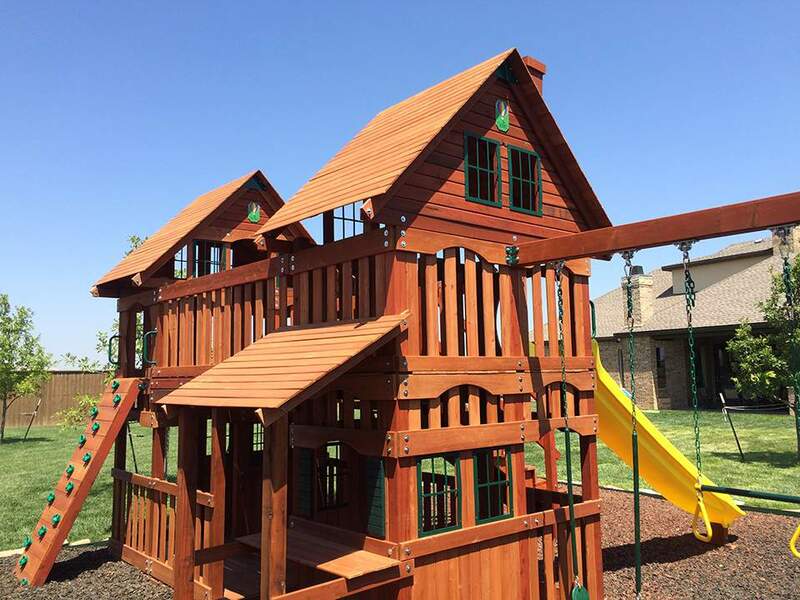 Custom Swing Sets! Let you Imagination Run Wild!